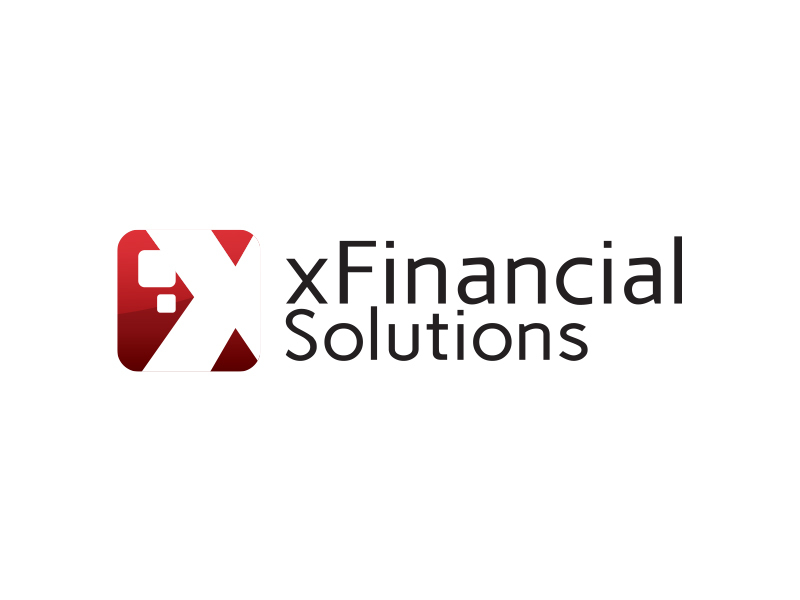 X Financial Solutions, a London based technology firm has launched a new risk management trading solution for financial institutions. The firm has launched xRisk, a risk management tool that allows financial services’ firms to improve the way they run their dealing and risk approach. Participants who act as principal on orders in the foreign exchange markets will benefit from X Financial’s latest addition to their porfolio of products, the new risk management solution, xRisk. Part of their X Open Hub, the risk tool aims to provide a level playing field for dealers and traders as it allows brokers to use intelligent techniques to manage and optimise from trading strategies that are widely misunderstood. xRisk has been built to aid and assist brokerage firms who are facing issues in regards to orders that they are unable to manage. xRisk automates the management of a broker’s risk exposure and allows for intelligent hedging based on parameters set by the user. The solution comes with an ultra-low latency price feed and Smart Executor, controlling even the smallest trade, thus solving problems experienced with scalpers and high-frequency traders. 1.To provide protection from scalpers and high-frequency traders. 2.To manage clients who trade in large volumes more effectively. 3.To maximize broker profitability by hedging only what is necessary. Over the last five to six years the concept of a B-book (broker acting as principal on trades) became a taboo subject, retail investors had graduated in the dynamics of FX, and any and every broker was forced to disguise their trading style in order to maintain and attract new clients. A firm that acts as principal, aka runs a B-book, can actually offer numerous benefits to traders. The key deliverable for traders is execution. Interbank market conditions, especially in volatile times are not always favourable for retail traders and a flurry of re-quotes, slippage and rejected orders is evident. The new risk management tool launched by X Financial aims to create an equilibrium for brokers and traders. Its foundations are to supply broker dealers with a clean multi-venue price feed, this added functionality supports the firm in managing clients and trade activity according to their risk policies. X Open Hub (XOH) uses the latest technology and initiatives to stream line processes and systems. Toxic flow has been a topic of debate in the development of technology, specific strategies arising from scalping, high frequency trading and sniping are of particular disturbance to firms. “There’s no good or bad client in my eyes, it’s the broker’s role and responsibility to deal with order flow in a fair and effective manner that is also profitable,” added Mr Zablocki in a telephone interview with Forex Magnates. FX markets are fragmented and the way brokers can manage toxic flow or prevent predatory algorithms causing issues are by having a strong pricing mechanism. Several brokers face problems when they receive scalping order flow and have to pass this on to their prime broker and/ or liquidity provider. HFT was unfairly blamed by practitioners and politicians after major computer glitches, however, after academic investigations and studies on the matter, major regulators including the FCA and ASIC have clarified the common misinformation about the dangers of HFT. The on-going technological enhancements in the FX markets are creating a new standard and benchmark, thus affecting the way regulators and users appreciate the market dynamics. In addition, through the process of natural section only efficient strategies will maintain their position.